Among many battles that humanity has waged throughout history for its survival, protecting the environment is arguably the most significant one. To stop the deterioration of the ecosphere, more eco-friendly technologies and techniques are coming to the foray in every walk of life. Eco friendly pest treatments are an extension of these efforts to protect the environment. What are eco friendly pest treatments? Conventional pesticides that have been in use for several decades contain chemicals are proven perilous to our environment. Eco friendly pest control treatment methods limit the use of these chemicals as much as possible. Eco friendly pest treatments also get rid of pests with mechanical, eugenics, and organic controls. These methods will be discussed in the later section. It has become a well-known fact that bee colonies all around the world are diminishing and dying very quickly. Among many other reasons, one is the excessive exposure of bee colonies to the dangerous pesticides. Scientists have pointed it out that if the recent rate of dying of bee colonies continues, soon they will become extinct on the face of earth, leading to adverse climate changes. It has always been a problem with the treatment of conventional pesticides that they pose great to pets and children in the houses. Even adults are not safe from the harmful effects of these pest control treatments. Due to harmful effects for the environment and the household of conventional pest control treatments, eco friendly options take different routes to curb the pest problem. These traps use synthetic insect communication hormones in the grid set up to get rid of pests. Since the chemicals used in these traps are not deadly in nature, therefore it is considered as eco-friendly method. As their name suggest, these are surfaces with adhesion material used to trap insects on them. 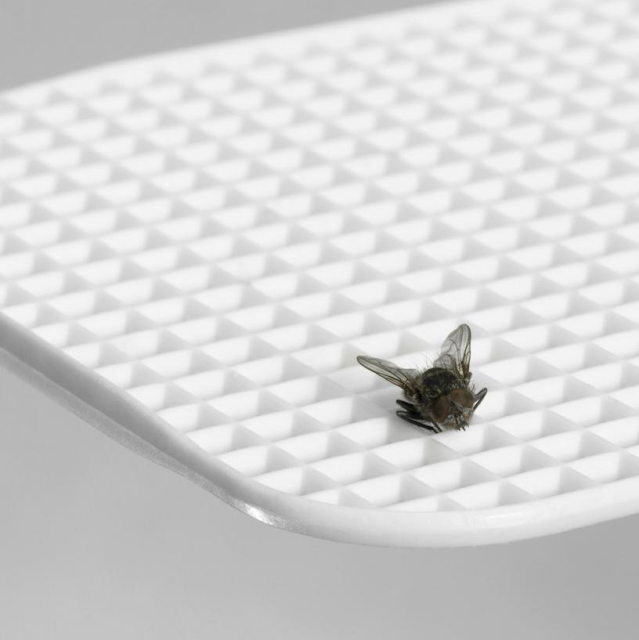 Sticky boards aid in severe infestation by significantly lowering its level. This apparatus is used to get rid of many different flying insects. It uses UV light source which lures the pests in the small traps. Insects get electrocuted in these traps. Eugenics is considered among the more advanced ways of eco friendly pest control. Experts are trying to manipulate the genetic code of pests in order to reduce their ability to replicate and spread. Eugenic pest control is still in its developing phase, but it seems to be the future of eco friendly pest control. In case you are in need of pest treatment in your house. Try to get the services of professionals that have expertise in eco friendly pest control.